Identica were challenged to reinvent Berkeley Square, to elevate it from a premium gin to be the only credible choice of gin in any repertoire of luxury spirits. 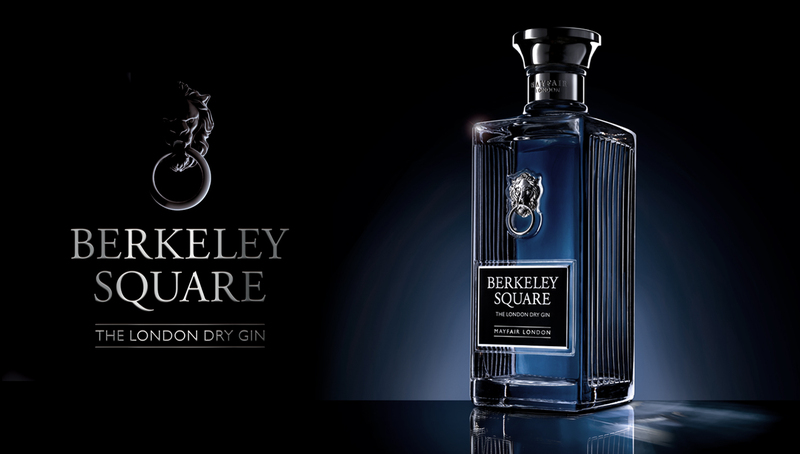 Berkeley Square is inspired by the exquisite world of Mayfair where only the best will do. It is considered the best tasting gin in the world, but the brand around it, including the previous packaging did not live up to the brand promise of never settling for less. We created a decanter bottle reminiscent of the strong architecture of Berkeley Square itself. We have a name plaque, rather than a label, like on the facade of the buildings. Our lion’s head is based on the exact style seen on the doors of the Square, a symbol that this extraordinary world is in reach if you dare to knock. The reeded panels on the sides are a reminder of the cast iron railings found in the Square. The metal decanter stopper has been perfectly designed to always sit facing forwards, representative of our determination to never settle for less than perfect. Our glorifier is a frame to adorn and protect the bottle. It is a doorway into Berkeley Square, ensuring that the bottle has its own clear space to stand in, creating a physical, as well as symbolic, distance between Berkeley Square and the competition. The lining is a cool shade of sandstone and along with the brick embossing on the sides it adheres to the architectural tone of BerkeleySquare.